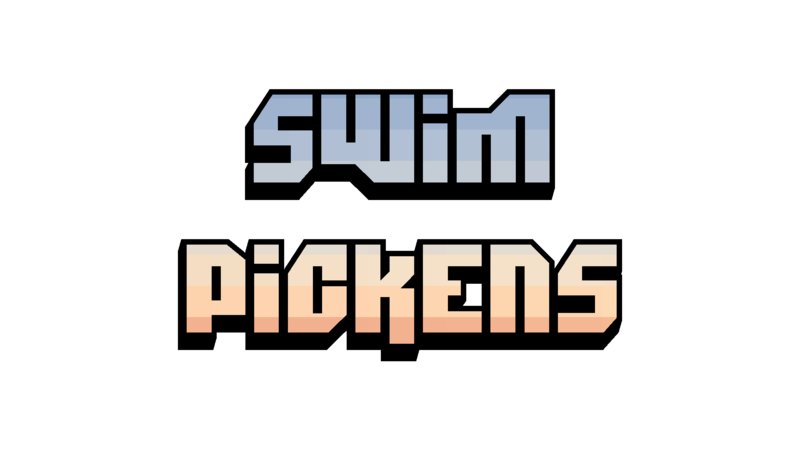 Swim Pickens is a harrowing mobile game developed solely in a game engine created in the late 90's. Catch fish to purchase upgrades that help you catch even more fish! The more fish you catch, the more goldfish you earn to collect characters! 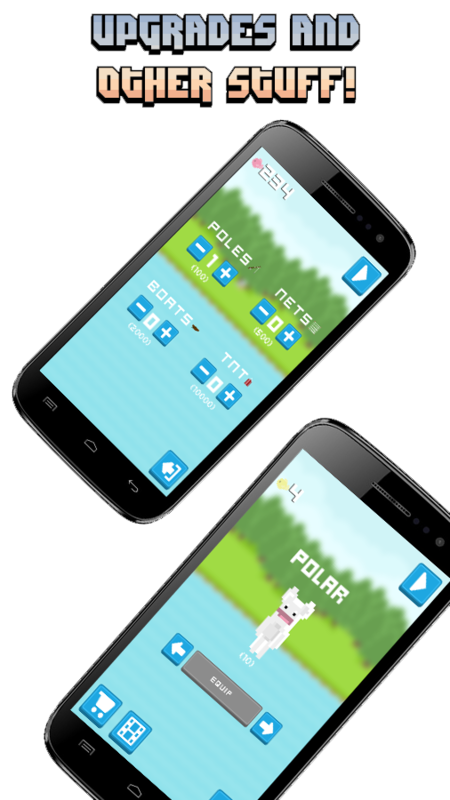 Compete against the globe for the title of best fisher in the world!